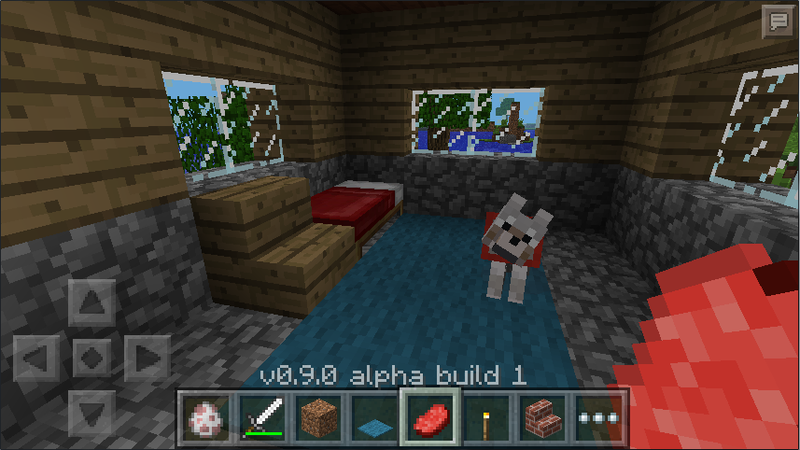 We thought it would be good to give you a quick update on the status of Pocket Edition. We’re working on restructuring a lot of code to allow significantly bigger worlds in future updates. We’re also updating the AI, inventory, and a bunch of other things. Unfortunately we don’t have a release date yet, but so far, everything is going to plan. Here’s a picture of an upcoming animal. Enjoy! Another note for those of you who are involved in the beta testing phase of Pocket Realms: we’re pausing access to the service on the 1st of March. The Realms team is currently focused on the upcoming release of PC Realms. Once that’s done, we’ll be in a better place to work on Pocket Realms and make it as good as it possibly can be, which will be later this year. We’re not sure how long the service will be down for, but we’ll update you as soon as normal service resumes.